Congratulations to Lisa and Nathan on their recent wedding. The evening cocktail hour and reception was held at the elegant Grosse Pointe War Memorial. This spacious Italian Renaissance-style home was built in 1910 for Russell A. Alger, Jr. and his family. In 1949, it was dedicated to a twofold purpose: to serve as a perpetual memorial to the 3,500 Grosse Pointers who served and the 126 who died in World War II; and it was to serve as a continuing center for educational and charitable activities of the Grosse Pointe community. The War Memorial is unusual – some say unique – because of its dual use. The couple’s reception was held in the Crystal Ballroom and we had the pleasure of playing for their guests in the lobby during cocktail hour. In keeping with the classic elegance of the War Memorial, we played all classical music including Mozart, Haydn, Handel and Tchaikovsky. The Crystal Ballroom overlooks the lake and was luxuriously appointed with gorgeous centerpieces. Best wishes to Nathan and Lisa! 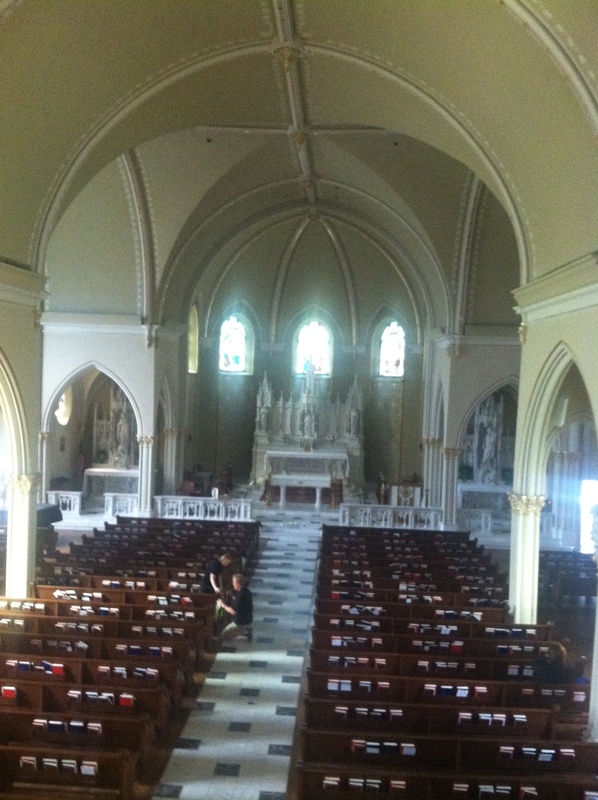 Congratulations to Ned and Jennifer on their wedding at St. Paul on the Lake Catholic Church earlier this month. Jennifer is a friend of ours and we were honored to a part of her wedding day. Our violist, Jessica, has a beautiful voice and performed as soloist for the mass in addition to playing with our quartet. We’re blessed to have her many talents. It was a privilege to work with St. Paul’s fine organist Lawrence Przybysz and we extend our thanks to him for his assistance that day. 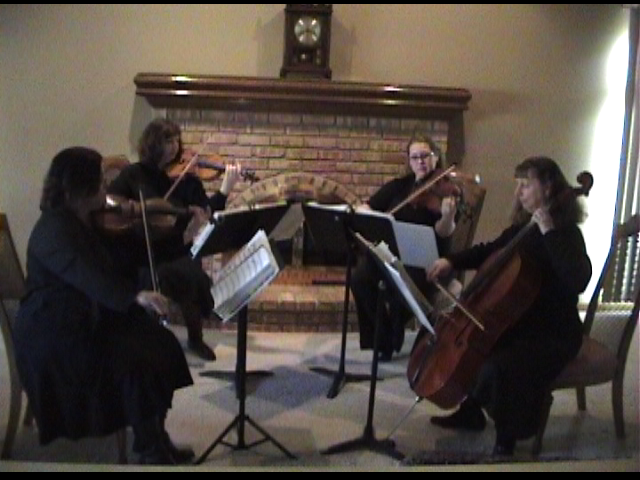 In keeping with the Catholic Church tradition, we played beautiful classical music including a movement from the Bach Cello Suite, featuring our ‘cellist, Vivaldi’s Winter, Schubert’s Ave Maria and Beethoven’s Ode To Joy. 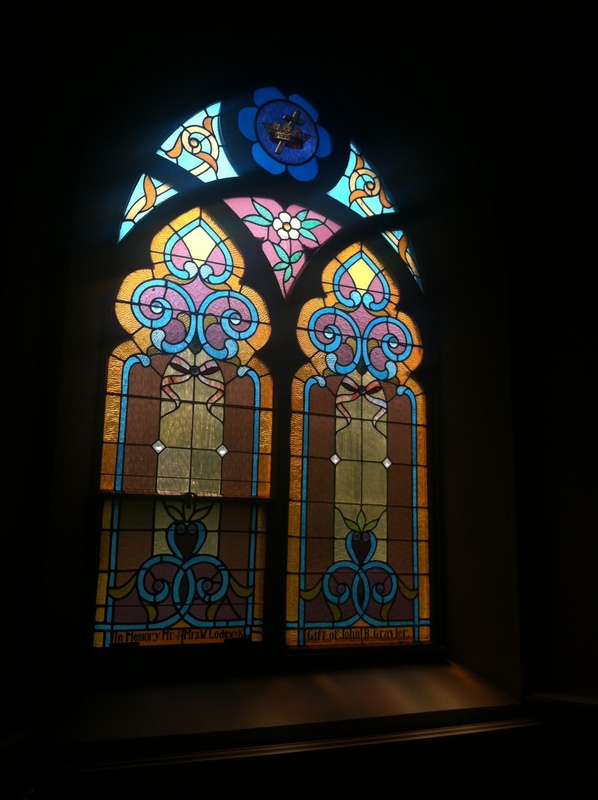 It was a service that was rich in tradition, family and obvious love. We send them our dear wishes! Congratulations to Debbie and Michael who were married at the Grosse Pointe Academy Chapel in July. The views of the lake are beautiful from the lawn and it was matched by the beauty of the chapel inside that day. Jen House and Kendall Goddard of A Moment in Time always do an outstanding job with the wedding planning. We’ve had the pleasure of working with them several times this summer. 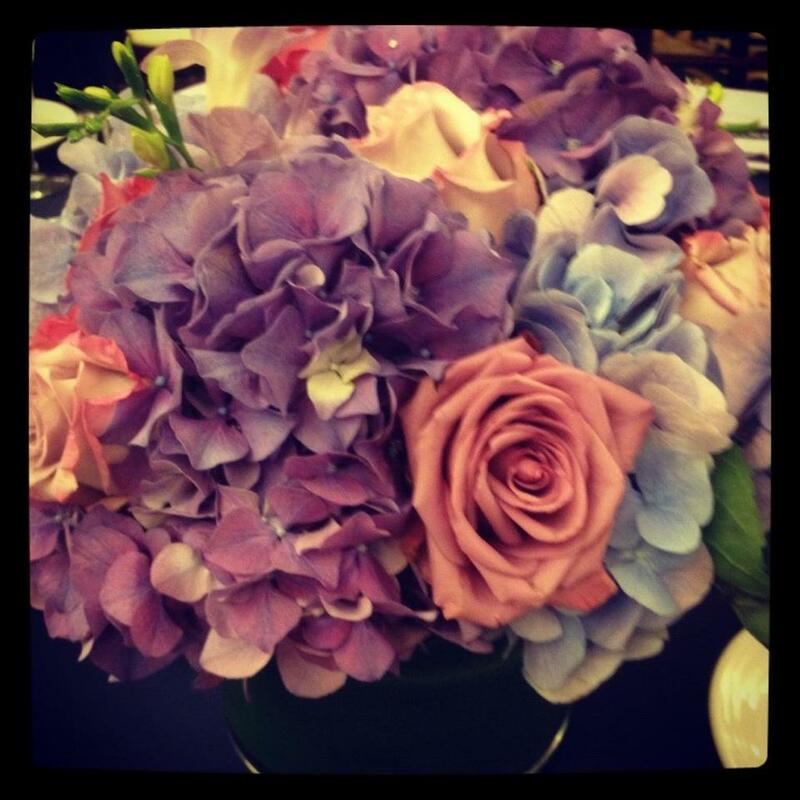 The flowers were just stunning with lavender, peonies, roses and calla lilies. We were not surprised when we heard that A Moment In Time provided the flowers as well. Debbie and Michael chose romantic contemporary music for the wedding including Taylor Swift’s Love Story, all Falling Slowly and others. The bridal party processed to Such Great Heights by the Postal Service and Debbie chose the traditional Canon in D for her grand entrance. During the ceremony, we had the pleasure of accompanying Helen as she sang a lovey rendition of Schubert’s Ave Maria. Congratulations and best wishes to Michael and Debbie! Congratulations to Kelly and Joe who were married last Friday evening at Grosse Pointe Woods Presbyterian Church. We were honored to be a part of their special day and seated the guests to music from the classics including Vivaldi, Handel and Bach. The bridal party, dressed in contemporary brown gowns with aqua accents and carrying dark pink calla lilies, processed to Vivaldi’s Spring while Kelly processed to the traditional Kanon in D. Pastor Liz officiated a lovely service which included readings by family members. Our thanks to wedding coordinate Martha Buckley for her assistance with cues. The couple recessed to Rondeau by Mouret, made popular by PBS Masterpiece Theater. We wish Kelly and Joe the very best as they begin married life together. Congratulations to Christina and Jacob who were married at First English Evangelical Lutheran Church. The bridesmaids wore versatile black dresses and carried pink roses to St. Anthony’s Choral as they entered the sanctuary. Making an adorable couple, the flower girl and ring bearer did a great job and generated lots of “awwws”. The bride chose the lovely Jesu, Joy of Man’s Desiring for her processional. Christina also chose an interesting piece for the lighting of the unity candle, Flower Duet by Delibes. This worked beautifully for the short length of time needed and one we’ll use again. 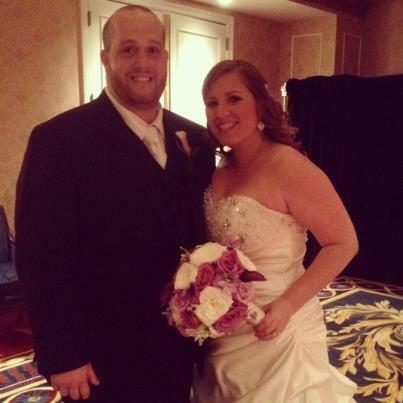 We wish to extend our thanks to the wedding coordinator, Bobbie Warnock for her assistance. Our best wishes to Christina and Jacob as they begin their lives together. Congratulations to Will and Jena who were married this past month at the Grosse Pointe Academy Chapel. Constructed in 1899 by the Religious of the Sacred Heart, the Chapel serves as an outstanding example of French Gothic architecture. Beautiful wood carvings include the statues on the two stone side altars, one of the Blessed Virgin, the other of St. Joseph. Floral designs are carved along the high oak panels running along the nave and the sanctuary walls. It was within this setting that the Father led a sentimental service that highlighted family. Matching the elegance of the chapel, we played the classics with the only exception being “You Raise Me Up” for the Jena and Will’s mothers. The couple wrote their own vows which generated a few tears along with a few chuckles. Bill Gramzow from Shrine of the Little Flower and Nancy McCarthy, well known vocalist in the metro area, performed a moving rendition of Pie Jesu and Ave Maria during communion. At the close of the ceremony, the Father presented the new couple with a gift of two wine glasses. Reminiscent of the Jewish wedding ceremony where a glass is smashed, the Father encouraged the couple to pause on their monthly anniversary to celebrate and acknowledge their love and commitment to their marriage. Our best wishes to Will and Jen as they begin married life together. Congratulations to Robert and Laura who were married on last month at Boathouse in the Pier Park Community Center of Grosse Pointe Farms. Even at this time of year, the view over the marina was beautiful. The fireplace made a beautiful backdrop for the ceremony and the wide windows filled the hall with light reflecting off the water on this sunny winter day. The bride enjoys the music of Bach and so we played a number of his pieces as the guests entered and were seated. The bridal party processed in deep purple gowns to the lovely Flower Duet by Delibes. A reception immediately followed the ceremony in the same hall while we played a collection of classical and nostalgic songs chosen by Laura and Robert. Robert’s brother and Laura’s sister, each gave a touching speech followed by a video presentation of the couple’s lives. The love of family was obvious on this special day and we wish Robert and Laura the very best as they begin married life together.